Early-bird discounts on 2019 F1 tickets are expiring soon! The next round of early-bird discounts on 2019 Formula 1 tickets expire at the end of January. Save up to 16% on your chosen race tickets in Bahrain, Belgium and Italy. Early-bird discounts also apply in Monaco, Singapore and Abu Dhabi for a limited time. The new cars for the 2019 Formula 1 season will be on track in less than one month at pre-season testing in Barcelona, while the season-opening race in Australia is just over 50 days away. Take this opportunity to save up to 30% and start planning your 2019 F1 holiday. 2019 Bahrain Grand Prix on March 29-31: save up to 15%. Three-day tickets from $144. 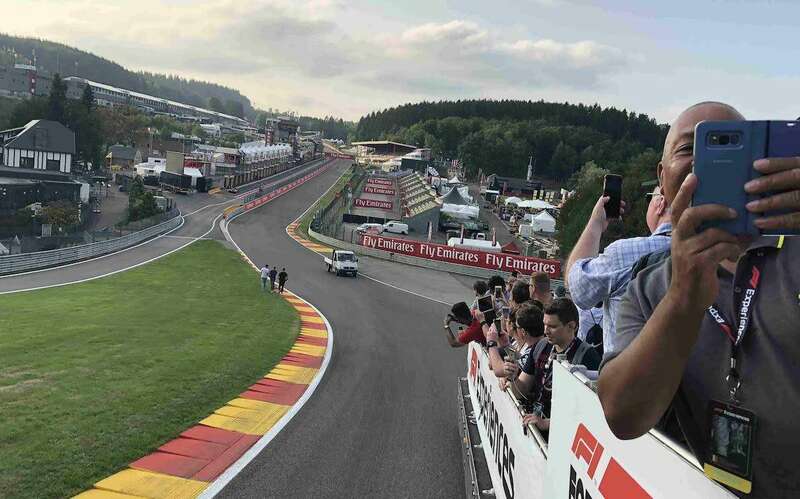 2019 Belgian Grand Prix on August 30-September 1: save up to 10%. Three-day tickets from €145 (General Admission) and €345 (Grandstand seat). 2019 Italian Grand Prix on September 6-8: save up to 16%. Three-day tickets from €90 (General Admission) and €145 (Grandstand seat). 2019 Monaco Grand Prix on May 23-26: save up to 10% on selected tickets for a limited period of time. 2019 Singapore Grand Prix on September 20-22: save up to 15% until May 8, 2019. Three-day Walkabout tickets from €174. 2019 Abu Dhabi Grand Prix on November 29 to December 1: select tickets are now on sale in the South, Marina and North Grandstands with an early-bird discount of 30% for a limited time. Three-day grandstand seats are priced at 1455 AED (€332). Tickets for the 1000th Formula 1 race – the 2019 Chinese Grand Prix in Shanghai on April 12-14 – are now on sale. Three-day General Admission tickets are priced from €63 and grandstand seats from €112. The return of Polish driver Robert Kubica to the 2019 grid has also had a predictable impact on ticket sales for the 2019 Hungarian Grand Prix on August 1-4 – many categories of tickets are already sold out more than 7 months before the race. Get in quick if you’ve decided to travel to Budapest this summer. 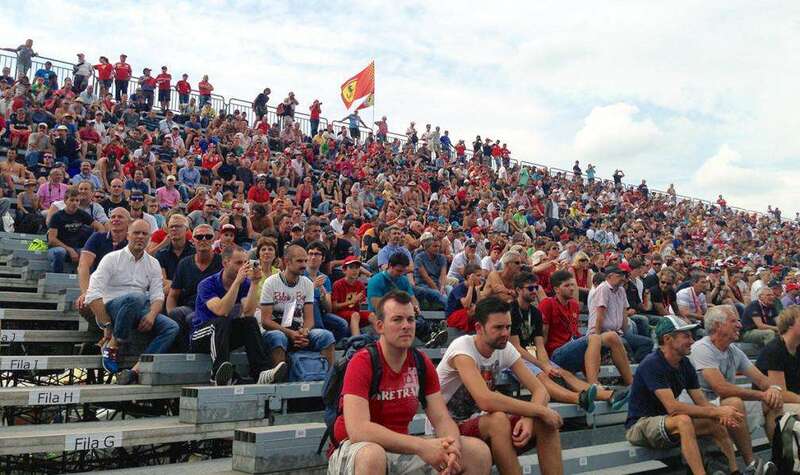 Many ticket categories are also already sold out for the 2019 Austrian Grand Prix on June 28-30. The Red Bull Ring is a popular destination with Max Verstappen fans from Holland – and let’s not forget that he won the race last year. First of all thanks for the tip and congrats for the fantastic work you’ve put in this website…well done! I just managed to grab one of the very few still available seats on the 26C grandstand at Monza, just in front of the podium…fantastic value for money! Are you coming to Monza this year? Hi Daniel, that’s great. I’m going to six races this year, but sadly Monza is not one of them. Enjoy the race!